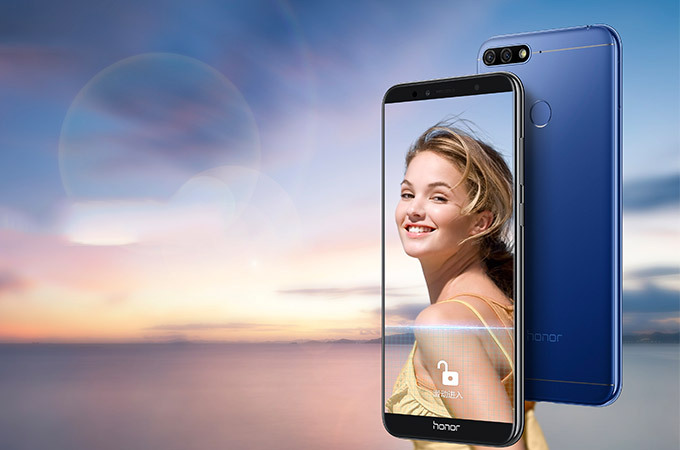 Honor announces attractive exchange offers for its smartphone for Flipkart Freedom sale. Here is the list of smartphone which you can grab during the sale. 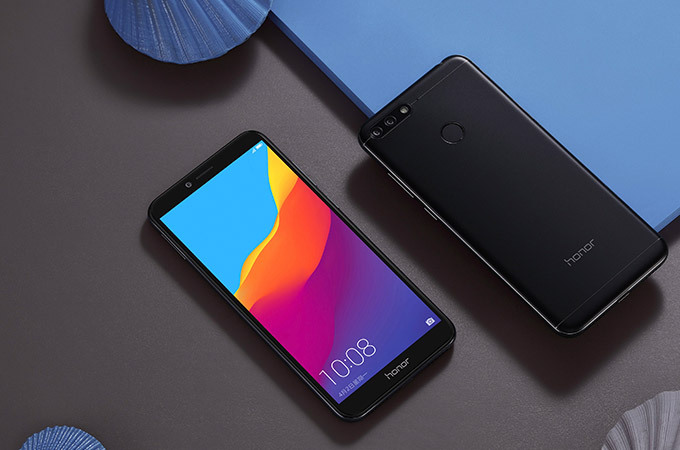 Ahead of India's 72nd Independence Day, Huawei's sub-brand Honor today announced some attractive exchange offers on a selected range of Honor smartphones as a part of Flipkart's Big Freedom Sale. The three-day sale from 10 August to 12 August 2018 will offer consumers a host of benefits on selected products. The recently launched Honor 7A will be available for purchase at an attractive price of Rs. 7999. Honor's bestselling smartphone Honor 9 Lite (3GB RAM+32GB storage variant) will be available at Rs. 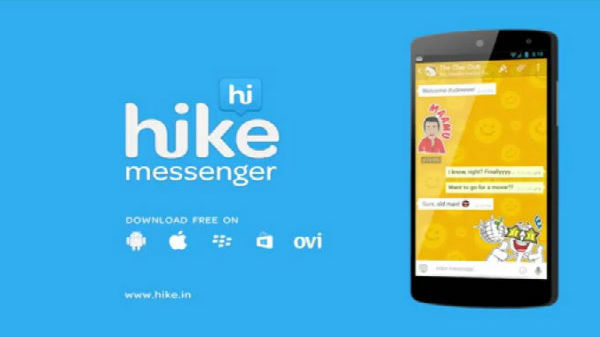 10,999 with an exchange offer of up to Rs. 1000. The Honor 9 Lite (4+64 GB variant) can be purchased at Rs. 14,999 with an additional exchange discount of up to Rs. 3000. Honor 9N and all Honor brands are all available with 10 percent cashback on Citi Credit cards. You can buy the Honor 10 at a discounted price of Rs 29,999 with an additional exchange discount of Rs. 2000. Customers can buy the Honor 9i at Rs 14,999. During the sale, users can also avail a cashback of up to 10 percent Citibank credit cards and also buy the phone on No Cost EMI from BFL. Honor 7A will be available at an attractive price of Rs. 7999. Honor 9 Lite (3+32GB variant) will be available at Rs. 10,999 with an exchange offer of up to Rs. 1000. The Honor 9 Lite (4+64 GB variant) available at Rs. 14,999 with an exchange offer of up to Rs. 3000. Honor 10 available at a discounted price of Rs. 29,999 with an exchange discount of Rs. 2000. Honor 9i available at a slashed priced of Rs. 14,999. Honor 9N and all Honor brands are all available with 10 percent cashback on Citi Credit card. So if you are planning to buy any of the smartphones for the list then you will get these many offers with it. Hurry up before the stock gets over.